If you are looking for more inspiration in decorating your space with flowers, then I would recommend the following books. Decorate With Flowers by Holly Becker and Leslie Shewring. This colorful book offers simple and fun inspirational floral decorating tips in a range of styles – vintage, eclectic, modern. I like how the book is organized by color and offers fresh flower ideas that can be incorporated on any budget. The Nesting Place by Myquillyn Smith. 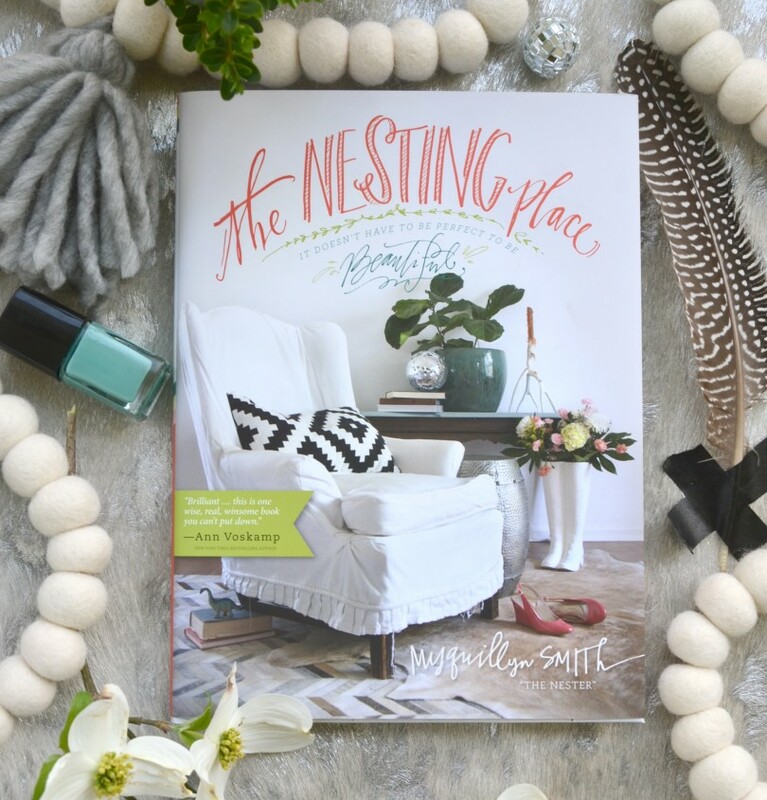 This wonderful book embraces decorating for the regular person (all budgets included) and how to find beauty in the natural imperfection and chaos of daily living. The Flower Recipe Book by Alethea Harampolis and Jill Rizzo. This beautiful book is filled with stunning, yet relatively simple arrangements. And each one is paired with a “flower recipe” – ingredient that specify the type and quantity of blooms needed; clear instructions detailing each step; and step-by-step photos. Happy Reading! May you get inspired to bring the Power of Flowers into your home.